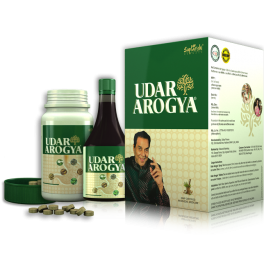 A multi-herb preparation to treat alcohol addiction & its harmful effects on body. 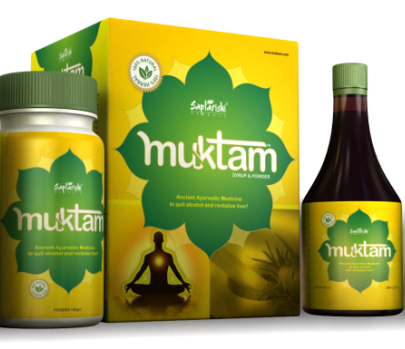 Combining the proven wisdom of Auyurveda with new-age scientific research on alcohol addiction and its harmful effects on human body, particularly liver, Saptarishi’s multi-herb preparation Addiction Muktam is a one-of-a-kind remedy. It not only targets the bodily triggers for alcohol craving, but also detoxifies and revitalizes the Liver to help body recover from the deadly effects of persistent alcohol abuse. 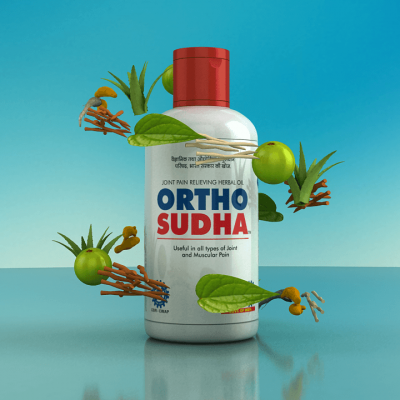 Addiction Muktam Liquid is a formulation to detoxify liver for accumulated toxic materials due to prolonged use of alcohol and to bring liver back to its normal healthy functioning. This helps regaining lost appetite, improve digestion, and attaining increased energy levels. Syrup: Take 1 teaspoon twice a day after meals. Powder: Take 2-3 grams of Muktam powder, mix in water and take early in the morning. Repeat the same dose in the evening.